How Much Nicotine Are You Getting With That Electronic Cigarette? Electronic cigarettes, or e-cigarettes, as they’re commonly called, have been giving the FDA the shakes for almost a year now. inhale. So, which is it? 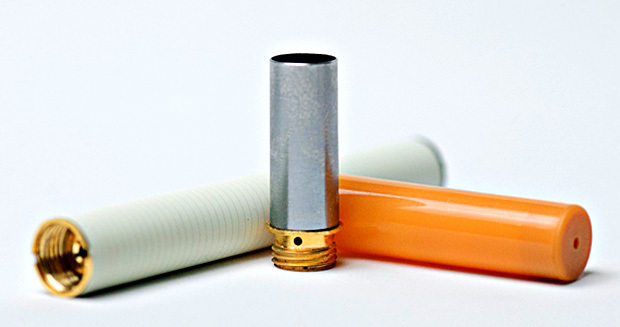 Do e-cigarettes deliver more nicotine or none at all? which is heated via a lithium battery to create an odorless vapor. nicotine fix but can’t get outside, not tools to help them quit. import ban until a new court date is decided. contain nicotine. This has come up before. Remember the NicoWater and nicotine lollipops cases of 2002?